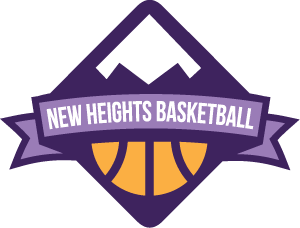 New Heights Basketball Academy is committed to the development of female athletes through the sport of basketball. Our mission is to not only help players develop to their potential and reach their personal heights; but equally important is empowering all our athletes to become strong leaders in the classroom, on the court, in our community and through all aspect of life. As the newest and only female focused basketball academy in British Columbia, New Heights prides itself on having expert coaches who have played and or coached at the highest level. Each of our age groups will receive quality coaching, and have coaches who serve as positive female role models who understand the mindset, mentality, and abilities of each athlete. 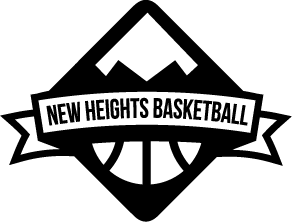 New Heights will provide all of our student-athletes with the necessary tools in order for them to achieve their goals and always work towards reaching new heights. At New Heights Basketball Academy we fully support all of our athletes; including those whose goal it is to play for the BC Provincial team and/or Canadian National Team Programs. If this is a goal please speak directly to us so we can help in the assistance of this goal.